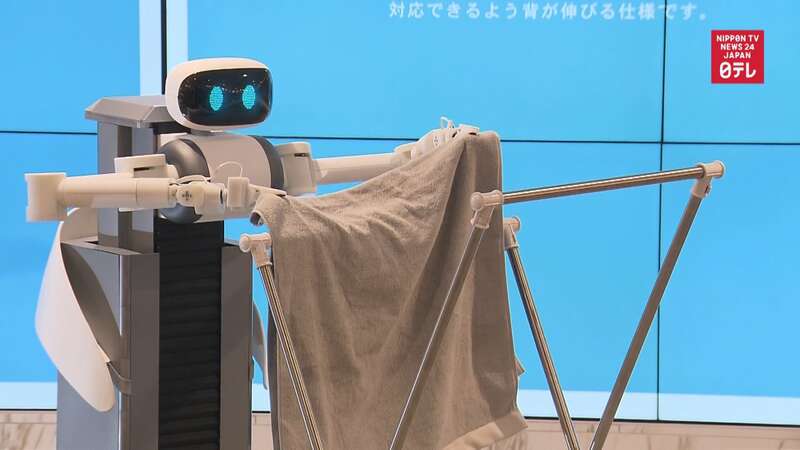 A new robot cleaning service from Japanese company Mira Robotics is expected to debut in May 2020. Monthly charges are expected to range from ¥20,000 to ¥25,000. Interestingly, unlike other fields where robots take the place of human workers, these particular robots will be controlled by operators. This will create jobs, and could be great for individuals who have to work from home, or who enjoy working remotely.